Woweee! 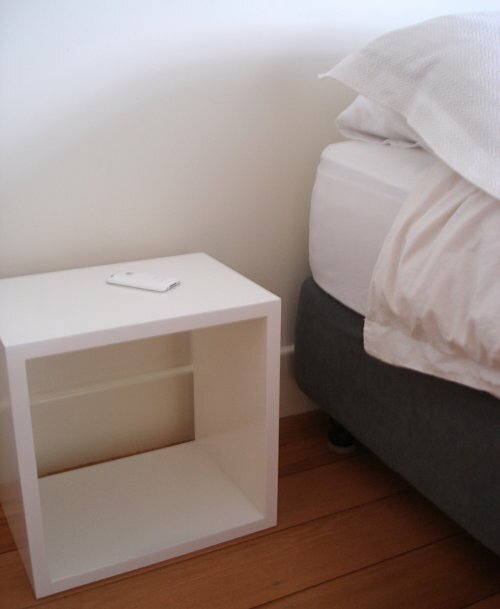 You totally take the prize for the neatest bedside! That is so cool that you made those cubes. I still drive a 1984 model car - but it's not a colt - 1984 was a very good year involving a lot of Madonna and Prince for me. So it befits me, I think. and i love your cube and the accompanying story. 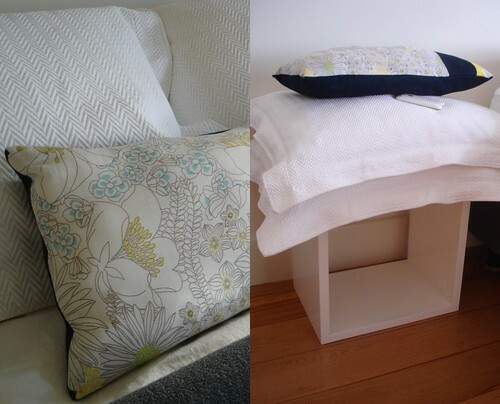 kk your 'student furniture' was never the grungy mismatched stuff most people had! your cubes and the blackboard dining table and the framed student artworks are as stylish as ever.